Summers Farm 2017 + 4 Ticket Giveaway! It’s that time of year……there’s a crispness in the air and all things pumpkin are starting to appear! 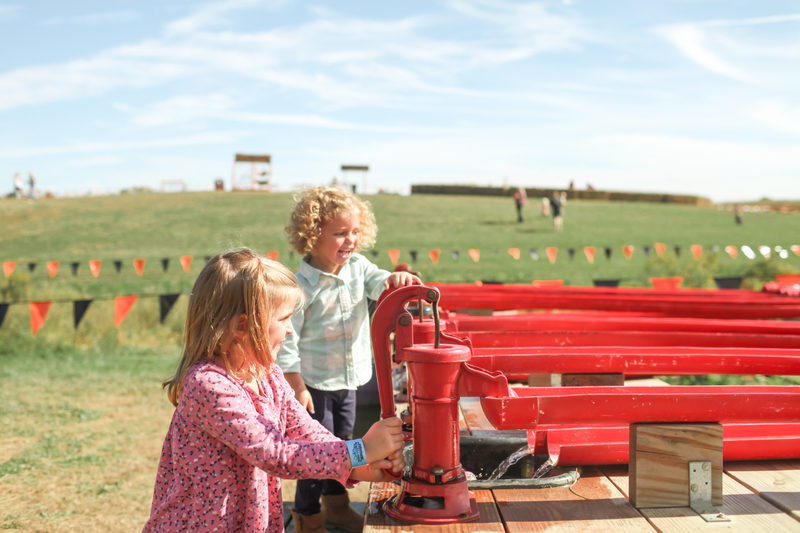 One of my favorite things to do with my girls in the fall is to visit farms and go to fall festivals. I love being outside as much as possible and there is just good ol’ fashioned fun to be had at the farms. One of our absolute favorites in the area is Summers Farm in Frederick, Maryland. We’ve been going the past three years – see a blog post from 2014 here. (I can’t believe how little my babies look!!!) I’m excited to take them again this year. 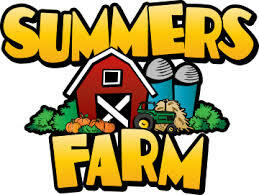 Summers Farm has added so many new things including a new themed (12 acre) corn maze, Round Bale Rollers, Lil’ Barnyard Ball, an Events Barn, fireworks most weekends on Friday and Saturday nights and much more! They are officially opening for the season on Saturday, September 23rd! I would love for one of my readers to experience Summers Farm this year too! So I’ve partnered with the farm to offer a 4-ticket giveaway! The tickets can be used anytime this season (September 23-October 31). 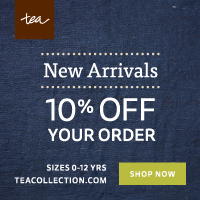 To enter, simply leave a comment on the blog post. I’ll draw and notify a winner next Thursday, September 21st! 32 Responses to Summers Farm 2017 + 4 Ticket Giveaway! I would love to take my son to Summers Farm! Thanks for having such a great giveaway! I would like to visit this farm with my kids for the first time!!! We love Frederick and would love to visit Summers Farm! Love different farms in fall! Looks like a lot of fun! Great contest– good luck to all and hope the winner enjoys the ticket with little ones!! Please keep the blogs coming they give me great ideas for my kiddos! Fall is our favoriteand Summer’s Farm looks fun! We would love to go! We haven’t visited this farm yet, it looks like fun! We haven’t checked out this farm yet. Would love to win! I just moved and live close to Summers Farm and I’ve heard Great things. Would love to take my boys and explore. This looks like a great family fall activity!! I would love to take my two boys and the one growing in my belly to Summers Farm! 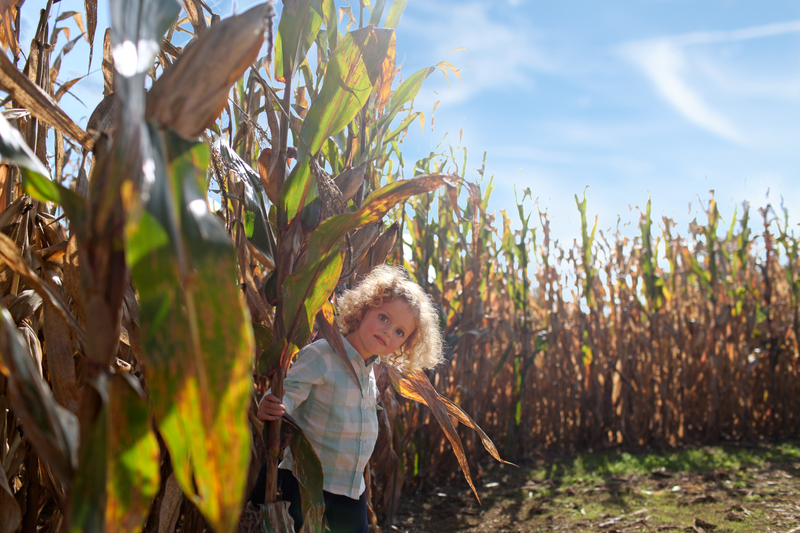 I love this time of year and visiting all the farms, patches and festivals is on our fall bucket list! Definitely looks like a fun place! Would love to take my little one here! We love Summers Farm, especially the big jumping pillow, corn maze, and fireworks! What a special tradition you created. The farm looks great. Would love to take my grandkids! Thank you for sharing about this farm. 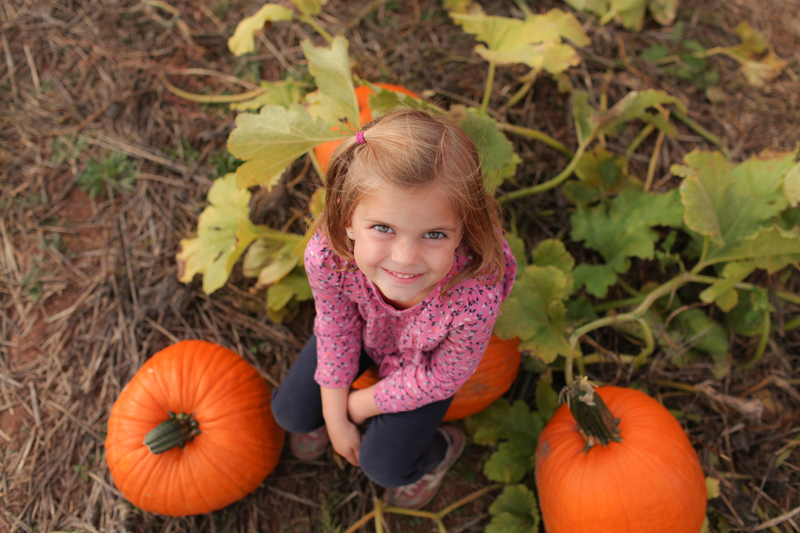 Each year we try to find a new farm to visit for Fall festivals and pumpkin picking. It’s a beautiful ride toward that area and we would love to enjoy it this season. My 3 girls love a good pumpkin patch! We’ve never been there but would love to go! Thanks for the generous giveaway!